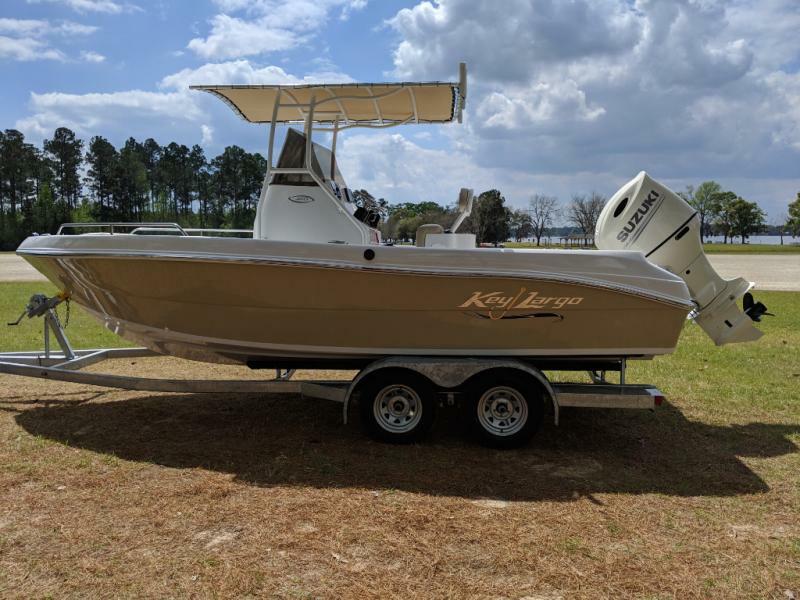 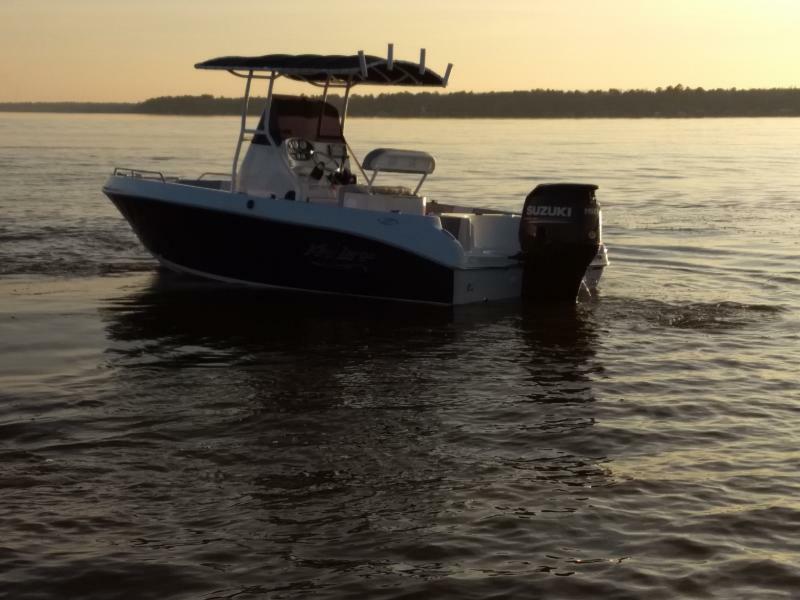 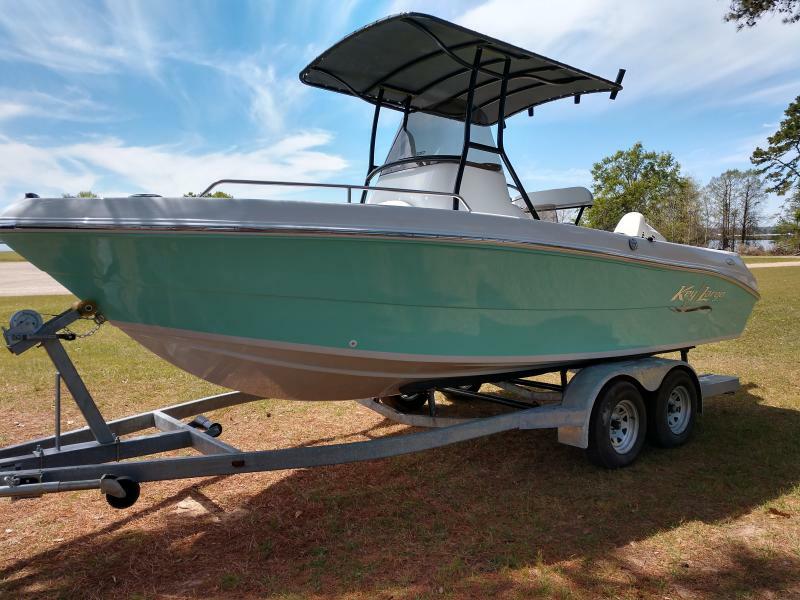 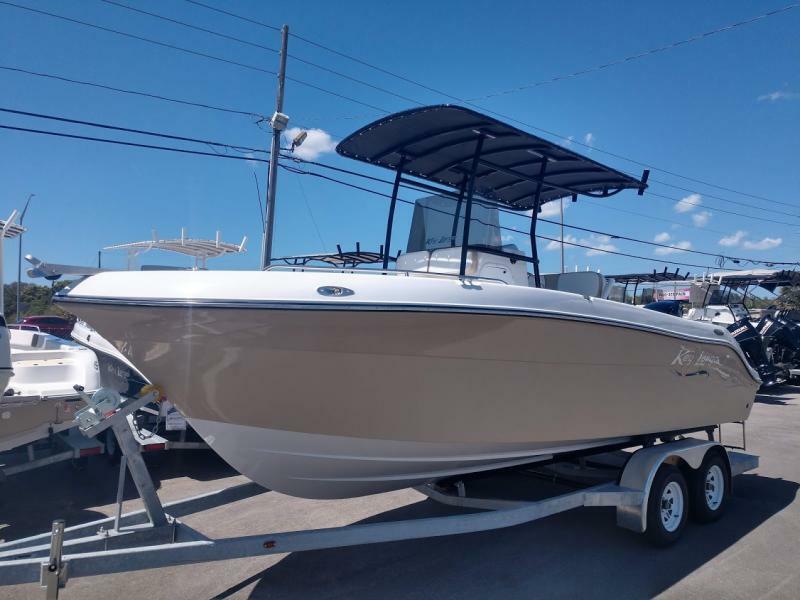 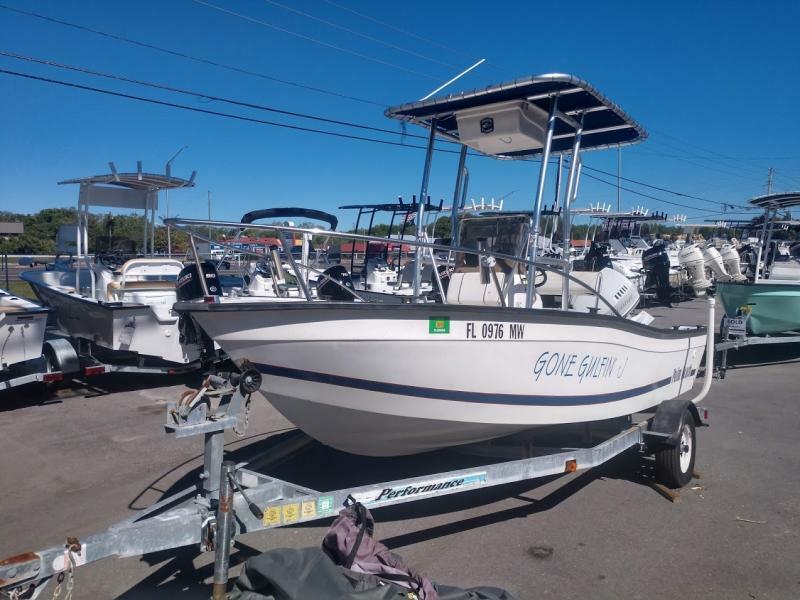 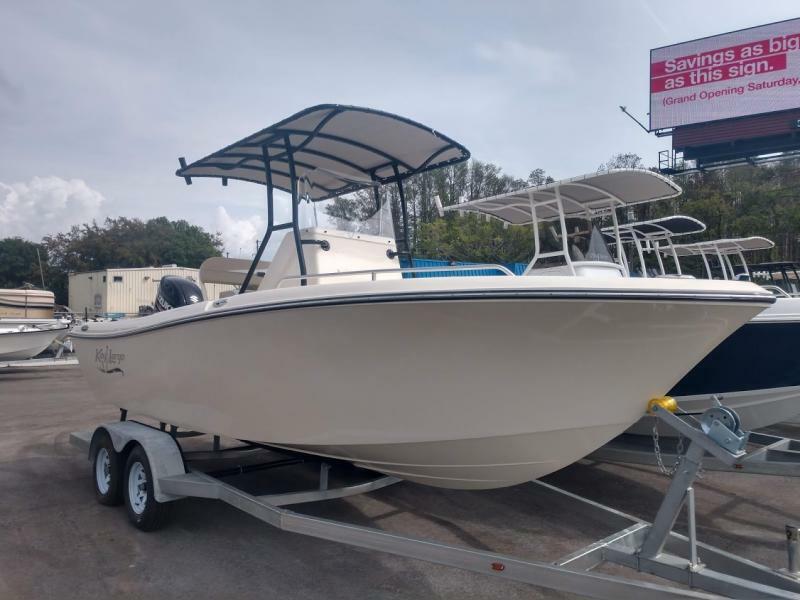 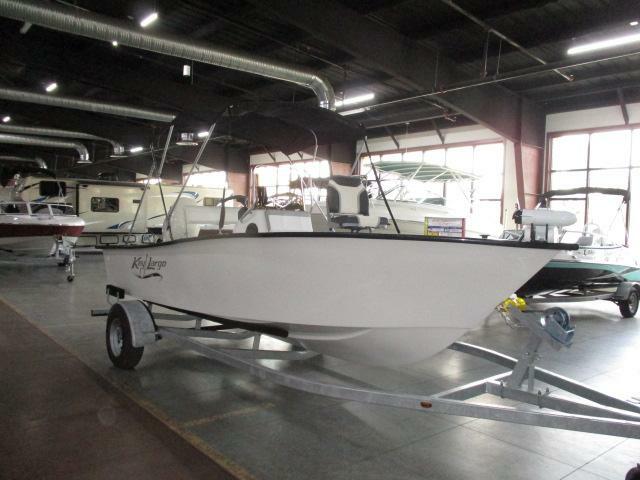 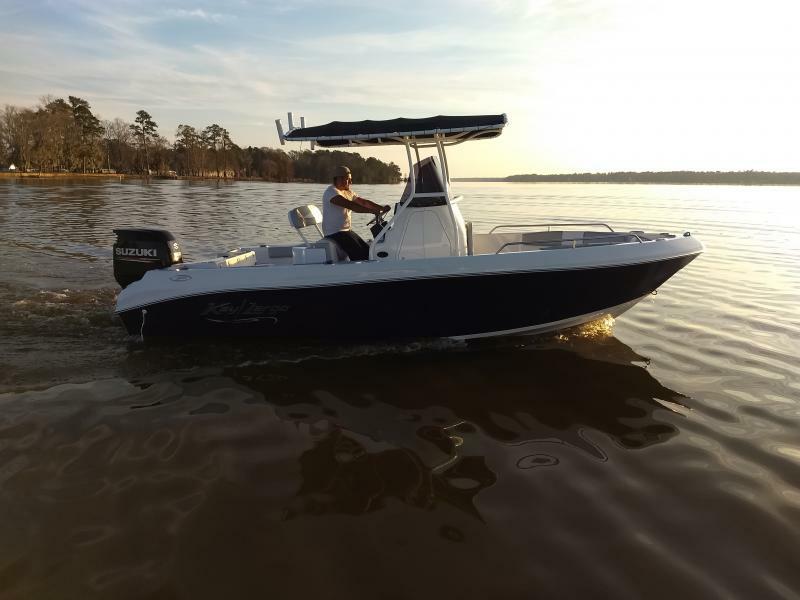 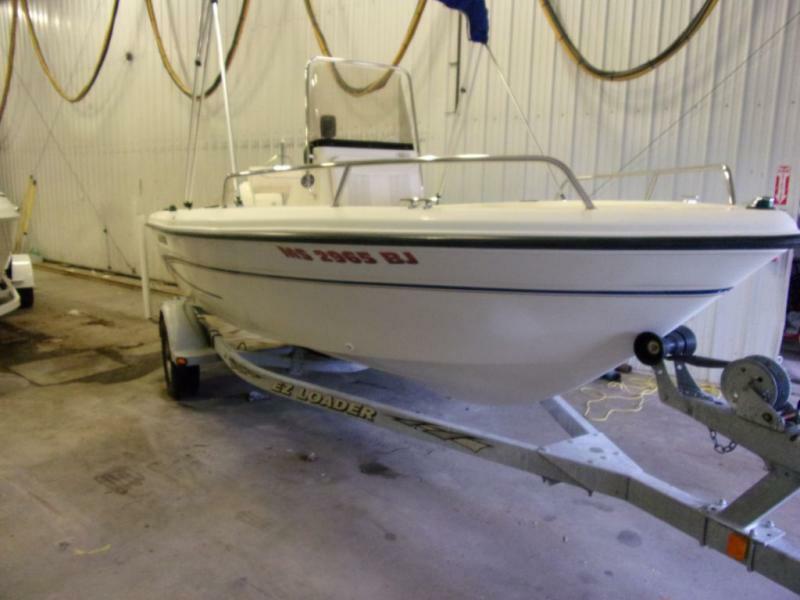 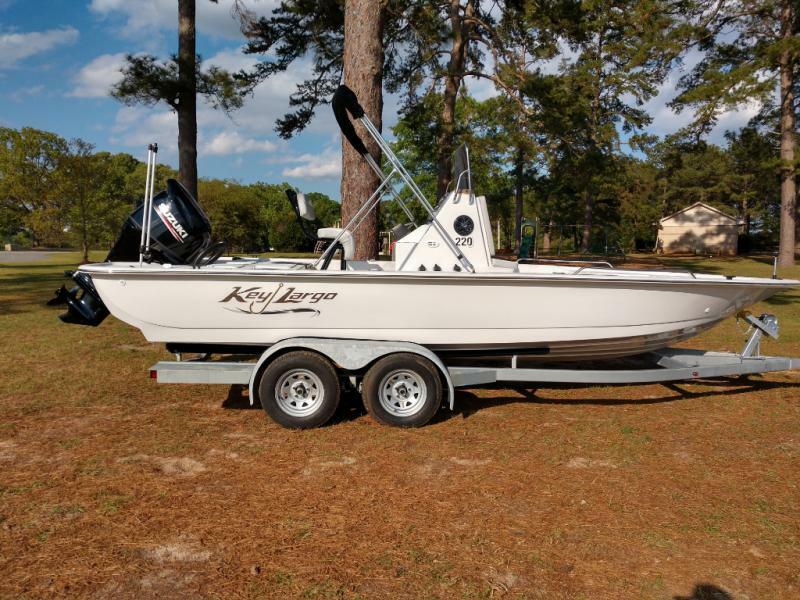 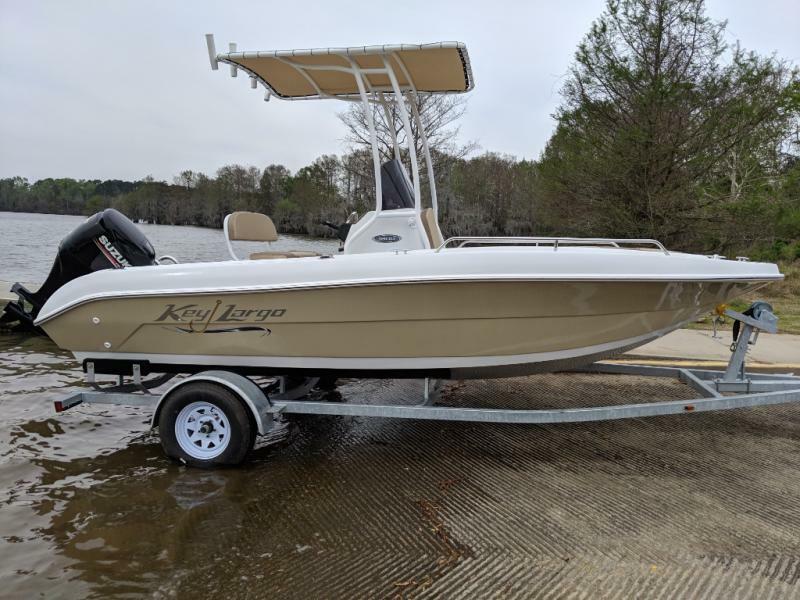 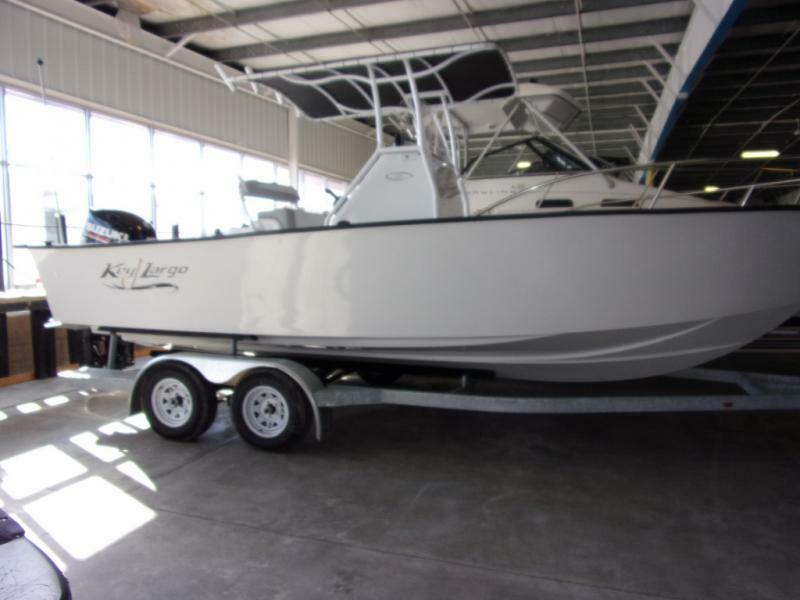 Get ready for fishing fun with this NEW 2019 Key Largo 210LXWI! 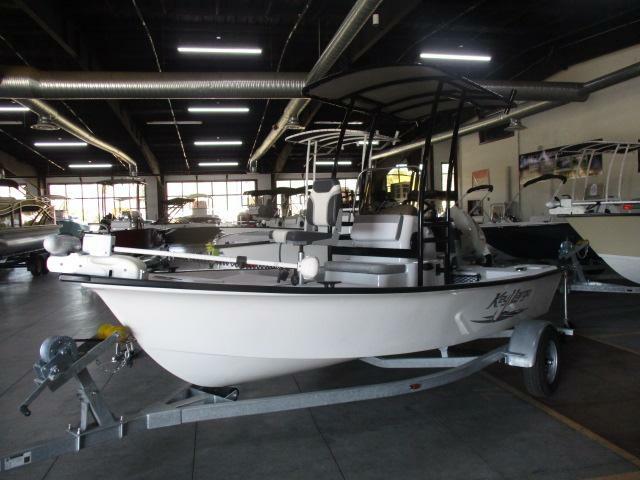 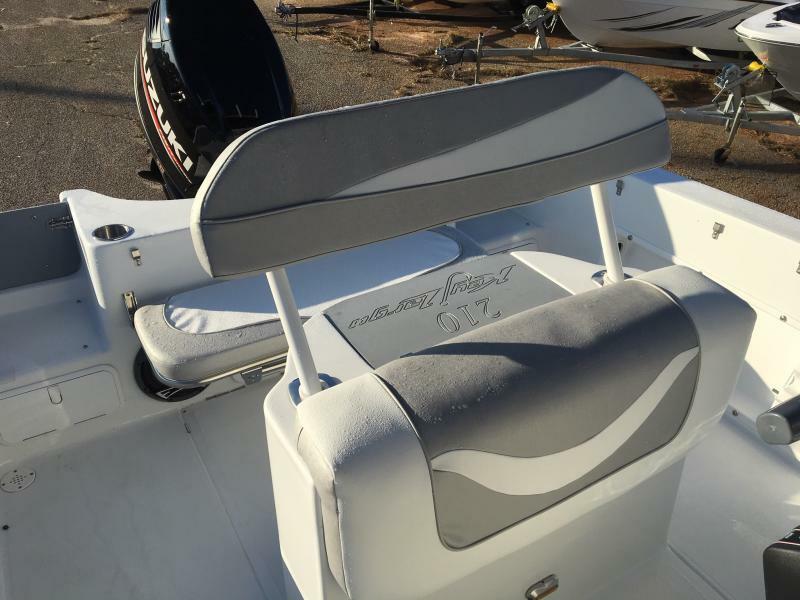 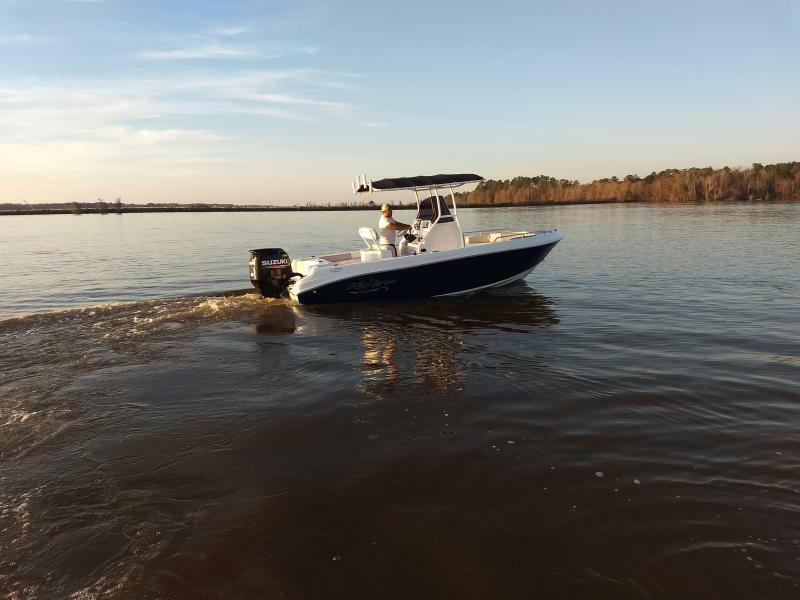 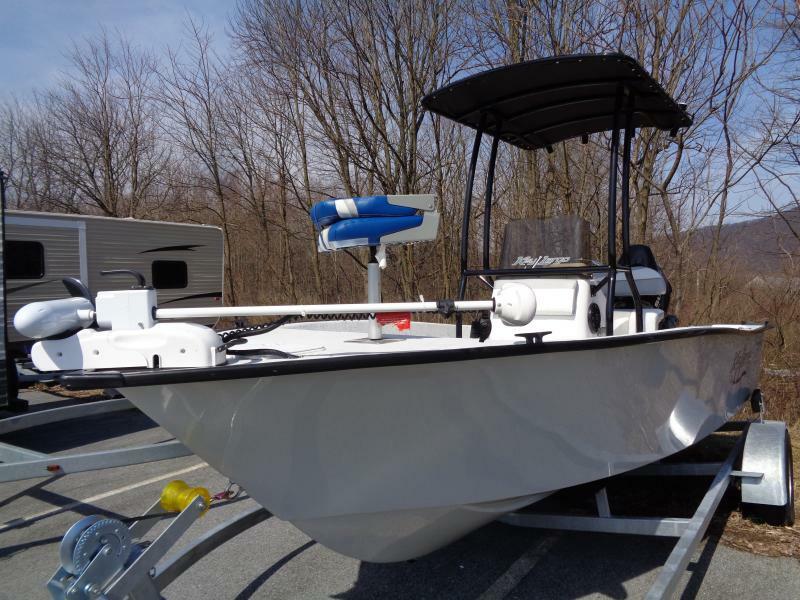 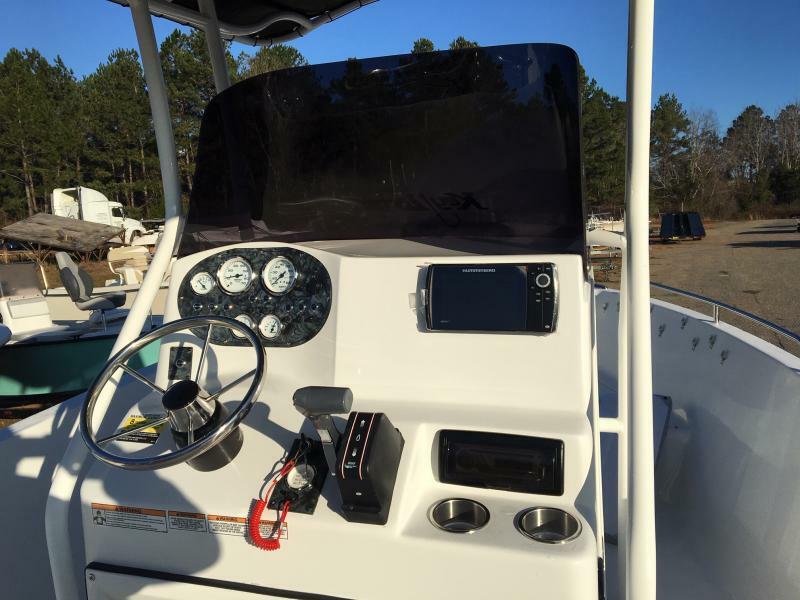 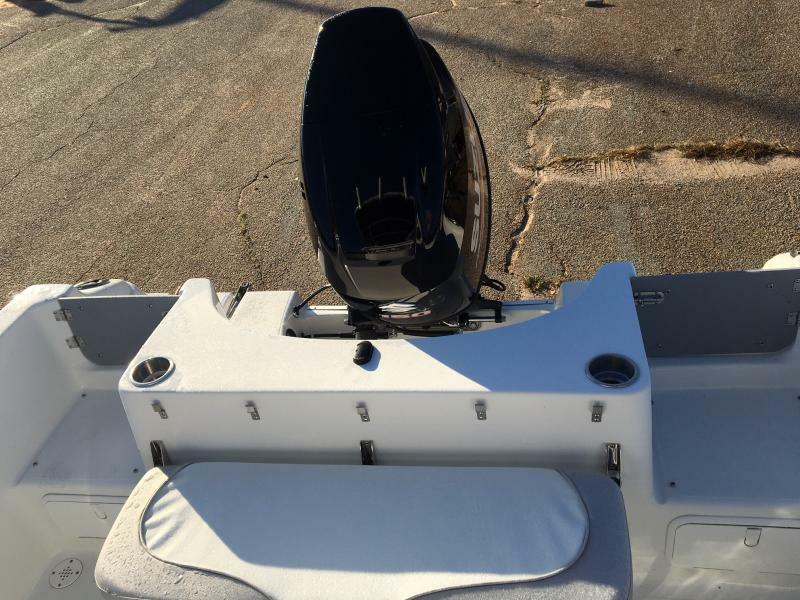 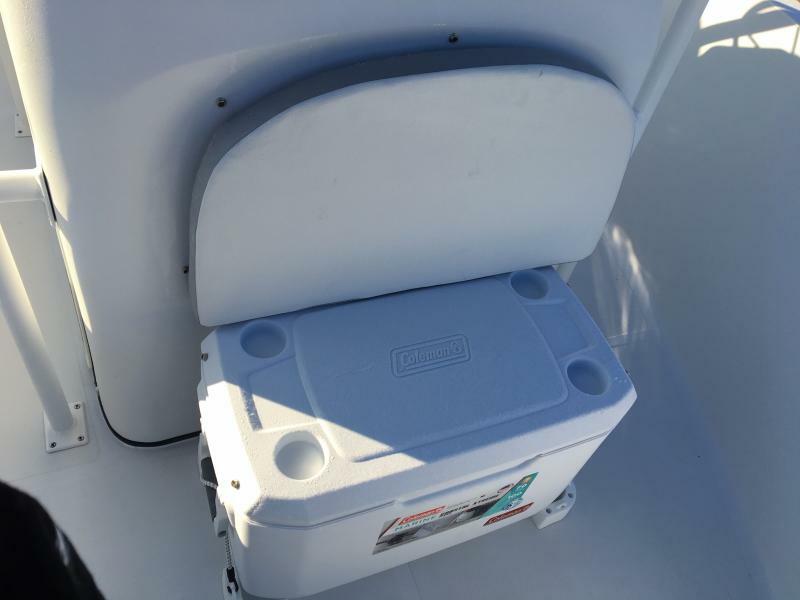 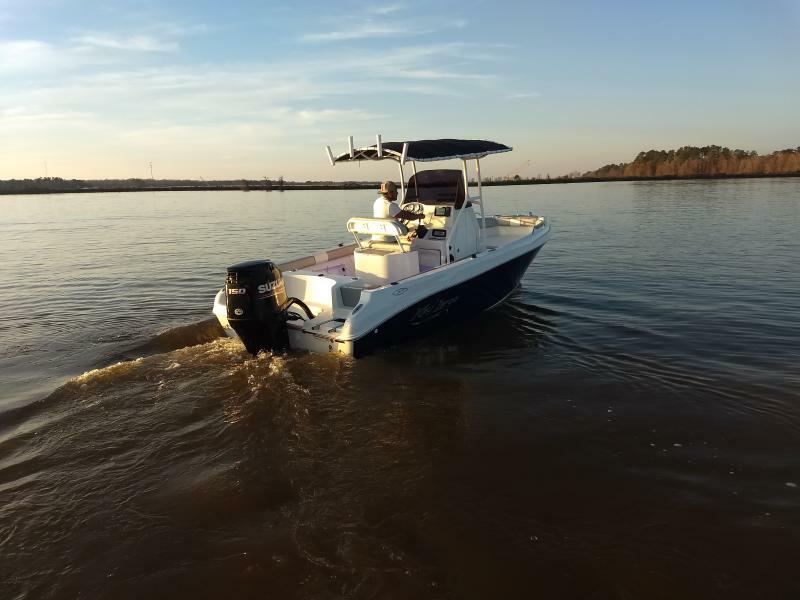 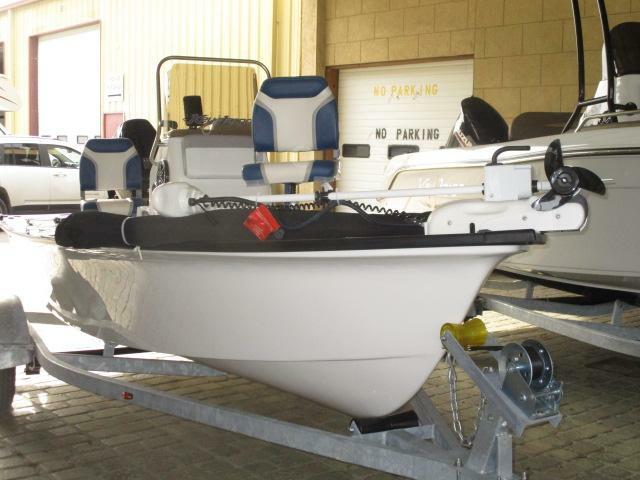 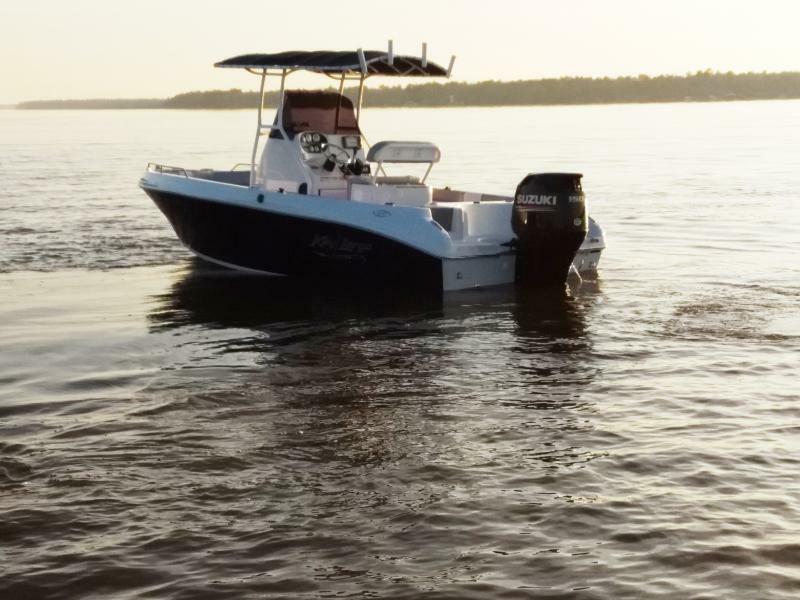 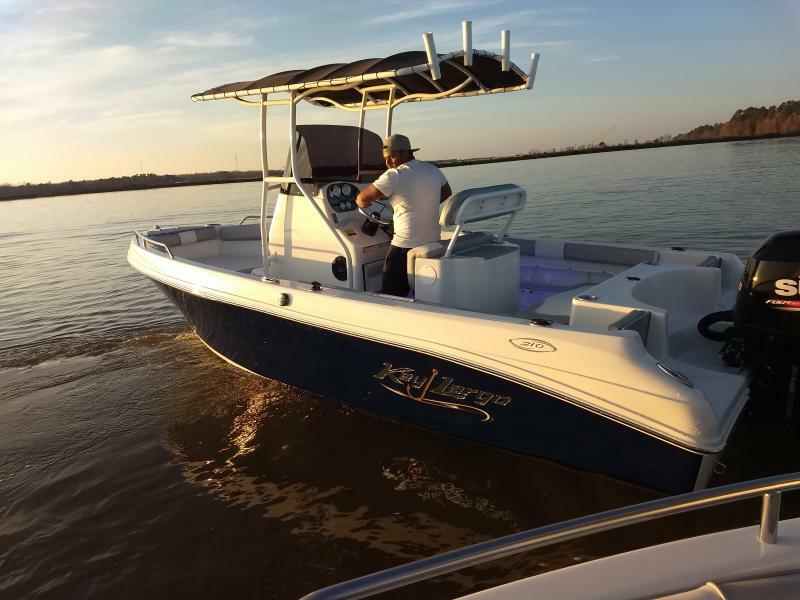 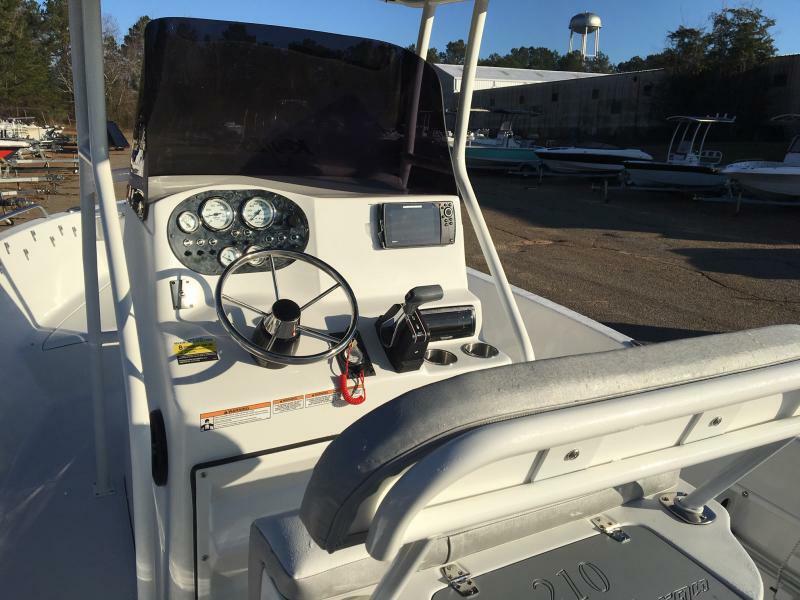 This center console fishing boat comes with features including a GPS system, canvas T-top, AM/FM stereo with speakers, aerated livewell, low bow rails, and much more! 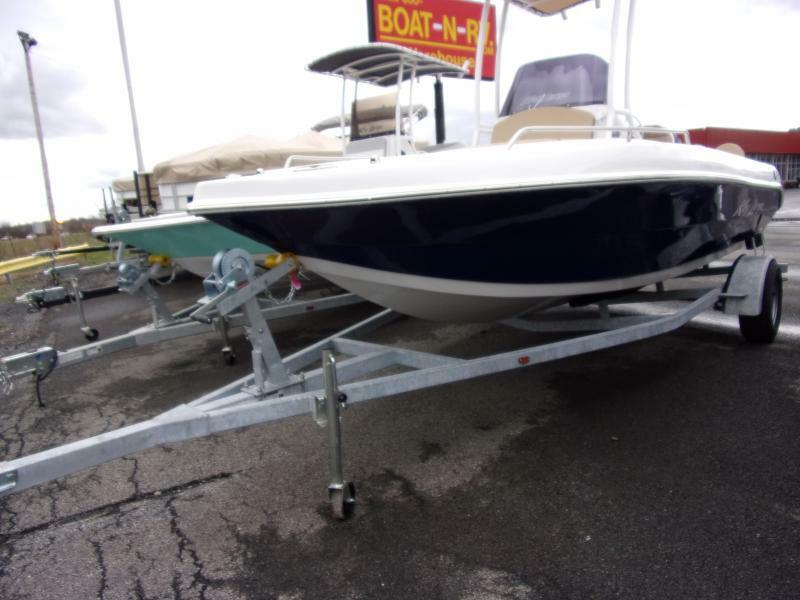 Trade up from that old boat with our top NADA trade values, or ask about on-the-spot financing!